Thousands of people in the United States die by suicide each year, and studies show many of them visited with a doctor in the month prior to death. A study published in Psychiatric Services in Advance suggests one reason patients may not report suicidal thoughts during a doctor appointment is a fear of what will happen if they disclose. “There are many reasons that patients may not report suicidal ideation to health care providers prior to a suicide attempt, but no research has qualitatively explored this topic from the patient perspective,” Julie Richards, M.P.H., of Kaiser Permanente Washington Health Research Institute in Seattle and colleagues wrote. Richards and colleagues invited adults enrolled in Kaiser Permanente Washington with a probable suicide attempt within 60 days of having reported no thoughts of self-harm to participate in in-person or telephone interviews. Self-harm thoughts were assessed from patient responses to question 9 of the Patient Health Questionnaire (PHQ-9). Of 42 adults identified as eligible for the study, 26 agreed to be interviewed; 15 of the participants identified as women and 20 as white. During the interviews, the participants were asked to describe what happened at the time of their injury and other open-ended questions about the circumstances, including emotional state, relationships, and alcohol and/or drug use. The participants were also asked questions about why they may not have reported any suicidal thoughts on the PHQ-9, as well as what actions might have prevented the suicide attempt and specifically what the health care system could do differently. Many participants said they were not experiencing suicidal thoughts at the time they answered the PHQ-9. About a third (n=10) of participants reported using alcohol at the time of the suicide attempt, and several described unplanned suicide attempts following an episode of heavy episodic drinking. Given this correlation between alcohol and suicide attempt, the authors suggested that screening for heavy episodic drinking may help identify individuals who might make unplanned suicide attempts. Many participants also chose not to report suicidal thoughts because of fears related to the outcome of their disclosure. Common concerns cited included confidentiality, anticipated stigma, and possible loss of autonomy. Other reasons patients hid their true feelings included a desire to avoid causing worry for others or that their feelings did not exactly match the description on the PHQ-9. 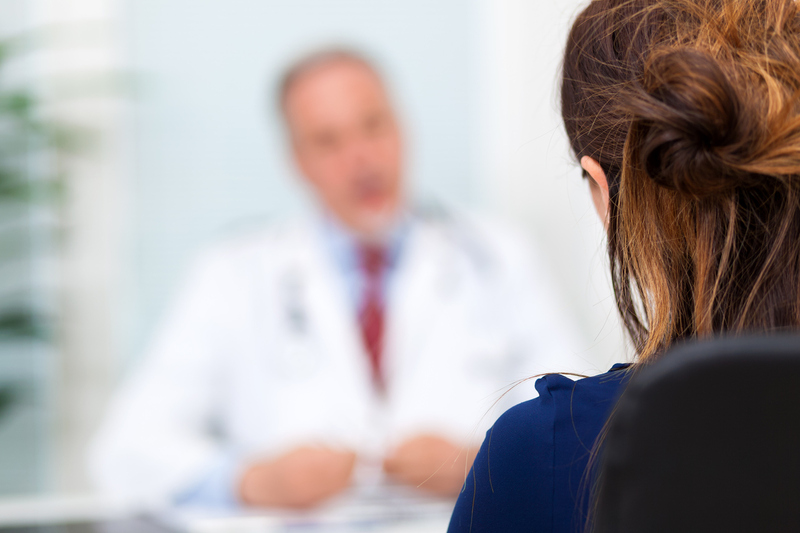 With regard to the question about how health systems could help prevent suicide, many participants stated that physicians should listen and express concern in a nonjudgmental way and without overreacting. They said that perceived overreactions, particularly mentions of psychiatric hospitalization, can damage their faith in the health care system’s ability to provide patient-centered care for mental illness.